Hawkwind may just well be the ultimate cult band. The British progressive/space metal act has released more than 20 albums since its inception in 1969—and sold millions. Yet ask the person next to you if they’ve ever actually heard the band—least of all bought one of its albums—and chances are fair that you’d get a “Hawk-what?” in response. 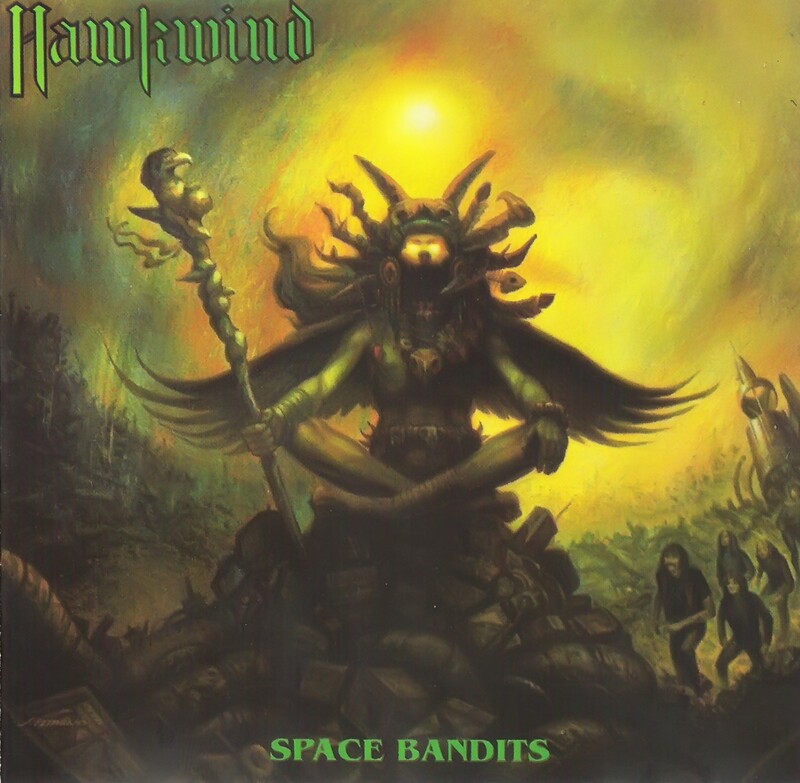 But Hawkwind founder Dave Brock is still at the helm of the band, which recently released its Space Bandits album on the New York-based Roadrunner label. 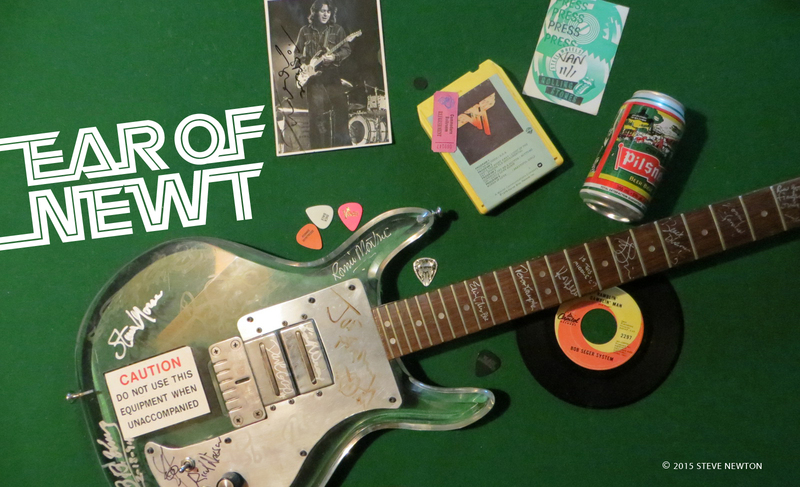 The 49-year-old guitarist/vocalist will be bringing the latest of many Hawkwind line-ups to the Town Pump next Thursday (December 20) for the band’s first-ever Vancouver appearance. While your average music fan might never have heard Hawkwind’s music, they’d no doubt recognize some of the musicians that have gone through the band’s ranks—including Cream drummer Ginger Baker, Motorhead bassist Lemmy Kilmister, and science-fiction author Michael Moorcock. Although Hawkwind has definitely been out of the mainstream music scene of late, the band did actually tour the Eastern United States last year. It was the group’s first North American tour since the late ’70s, but Brock says it was an enjoyable trip, and proved that those die-hard Hawkwind fans are still kickin’. Listening to the new Space Bandits release brings memories of obscure bands like the Pink Fairies and Captain Beyond as well as biggies like Pink Floyd and Yes to mind. But Brock says that Hawkwind wasn’t influenced by any of its fellow prog-rock pioneers. And does Brock expect that the experimental approach that bands like Hawkwind have adhered to over the years might make something of a comeback in the too-safe music world of the ’90s?